ACTIVITYGEN generates demand from a description of the population in the net. To do so, it uses a simple activity-based traffic model. It supports the activities work, school, and free time and the conveyances walking, bike, car, and bus. Cars may have their start or stop location outside the map. <NET> is a map in form of a SUMO net file, <STATISTICS> contains the description of the population (described below), and <TRIPS> is the generated SUMO routes file (the demand). You can give ActivityGen a first try with the following example. While activitygen has been developed mainly to generate traffic demand for larger networks, this example features the small network shown in the image on the right. Download the files <SUMO_HOME>/tests/activitygen/demand_generation/activitygen-example.net.xml and <SUMO_HOME>/tests/activitygen/demand_generation/activitygen-example.stat.xml to follow this example. The first command generates the net file from the node and edge description. The second command generates the routes file (the demand) from a description of the population in the stat file. The generated routes files does not contain the complete route information though, instead it contains start edge and end edge (and optionally some vias, so-called trips) only. This allows you to choose the router you want for linking departure and destination edges. When you run DUAROUTER as shown above, all vehicles will pick the fastest route under the assumption of being alone in the network. This may lead to unrealistic jamming and should be remedied with a traffic assignment method. First of all we need general information over the city. footDistanceLimit Float Maximum distance one would go by foot instead of another transportation mean. These entries are different from the general information element in what they describe. They depend much more of the special context or state of the city (events, behaviour of the population...). They can also be useful for optimization: the mean speed can be observed afterwards; all values can be changed in order to meet validation criteria on the traffic. carPreference Float[0;1] Probability that an adult prefers to take his car instead of a public transportation mean (when both available); default: 0.
meanTimePerKmInCity Integer(sec) Estimation of the time needed to drive one kilometer (bird's eye) on the map; default: 360s. freeTimeActivityRate Float[0;1] Probability that a given household, a given day, has a free time activity using a car; default: 0.15.
uniformRandomTraffic Float[0;0.999] Proportion of the random traffic demand in the whole traffic demand; default: 0.
departureVariation Float(sec) Variance of the normal distribution introduced for slight variations in departure time (human natural variation in relation to schedules); default: 0. In order to distribute the population among households and in the city coherently, we need a precise age distribution of this population. Follows the description of all bracket attributes. We need to specify the opening and closing hours of all city's work positions. hour Integer(sec) Possible beginning or ending time of work. proportion Float Proportion of work positions having this time as a beginning (resp. end) hour. It's a relative value: the probability of occurrence is computed by normalizing all opening (resp. closing) proportion values by one. In order to generate incoming and outgoing traffic, we need to specify gates to the city. 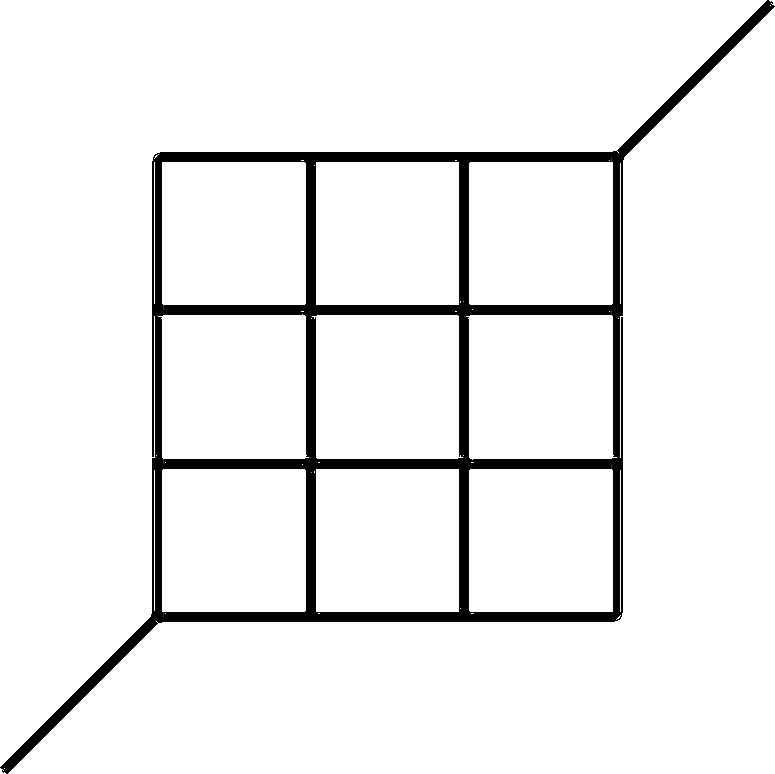 Every gate will generate the same number of incoming (resp. outgoing) cars (the total number divided by the number of gates). Children don't go to work but to school. The particularity of schools is that they are exactly positioned and receive many pupils every day. People have a public bus line system to their disposition. This public transportation system is described by stations, different bus lines having their corresponding station for both directions and schedules. maxTripDuration Integer (sec) Maximum time needed for a bus to do the end-to-end trip. <general inhabitants="1000" households="500" childrenAgeLimit="19" retirementAgeLimit="66" carRate="0.58" unemploymentRate="0.05"
ActivityGen takes into account two groups of activities, which are considered as most traffic-relevant: Work And School and Free Time. The activities within each group follow the same statistical rules. Going to school for children. That implies trips from home to work and the return trip for the drivers. Activity locations are randomized for this purpose. To some extend this can be mitigated by adding uniformRandomTraffic. Bus stations are located in the city corresponding to the real bus line network given in input (statistical data over the city). Someone enough close to a bus station and whose destination is enough close to another bus station is eligible for the public transportation means. Householders having one or more cars can drive (not children) or be accompanied (escorted) by another adult who needs a car too. Children can only be accompanied (to school for example). Some households have no car, in this case they have to live enough close to a bus station. In the case of having a destination far from any bus station, they can go by foot or ride a bike. But this case doesn't generated any motorized vehicle traffic. Buses are generated according to the bus schedule. People using buses do not show up in the simulation. ActivityGen was developed as a tool for the evaluation of trust scenarios in VANETs. The work was part of the project Fidens: Trust between Cooperative Systems featuring trusted probabilistic knowledge processing in vehicular networks. For further documentation on the internals of the model, refer to the source code in <SUMO_HOME>/src/activitygen or ask the original authors.